Greetings! Welcome to this week's Grace at Home party, where we celebrate all the ways we make our homes places of grace. I'm so glad you're here. First, some features from last week's party. Beautifully decorated spaces can be found all around the blogosphere right now. 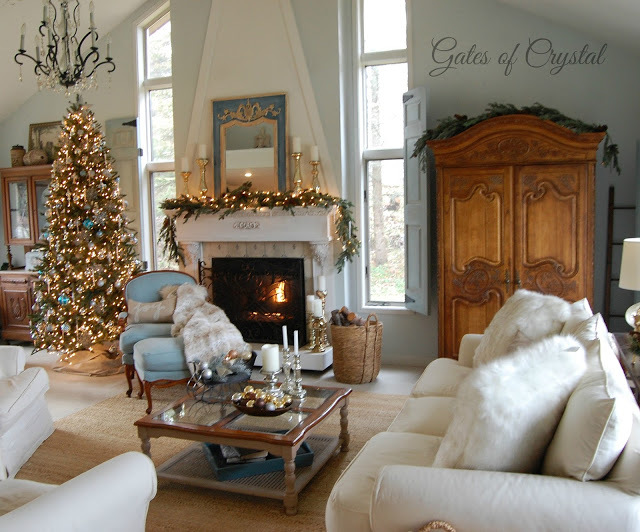 In case you missed it, check out this lovely family room from Lynda at Gates of Crystal. Jaclyn from One Thousand Oaks showed us how to make a button garland for a Christmas tree. I love this idea! Old-fashioned charm is one of my Christmas love languages. Looking for fun gift ideas? You might want to try making a themed gift basket or box. 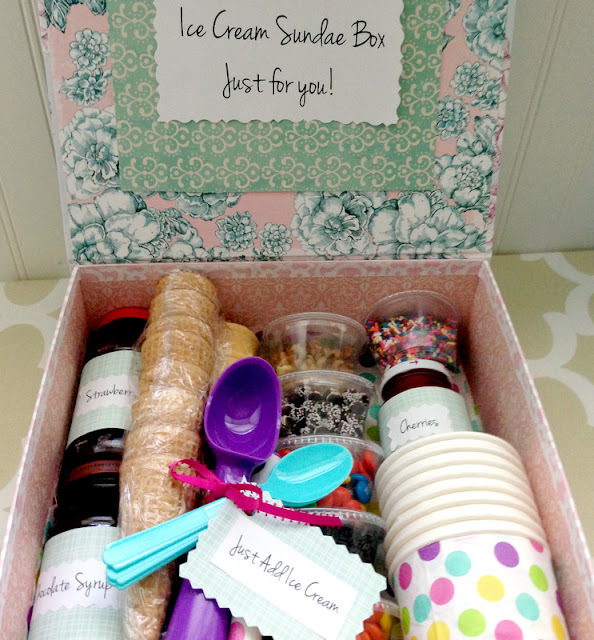 Check out these step-by-step instructions for making an ice cream sundae gift box from Eileen at Just Measuring Up. This will get your creative juices flowing! I was glad to see this recipe from Kathryn at The Dedicated House. 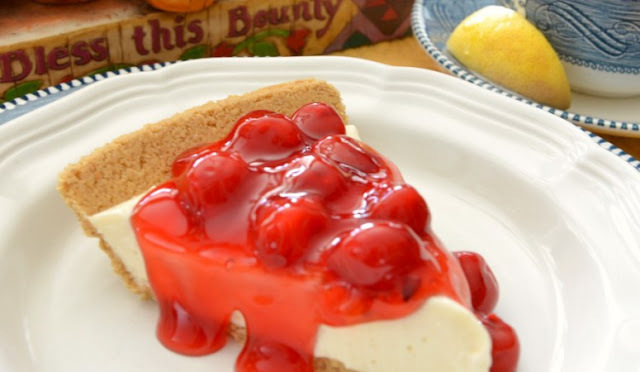 I grew up loving this cherry cream cheese pie, but I haven't had it in years--now I want to make it for my family! As for me, I've been trying to take a simpler approach to Christmas this year. I tend to get caught up in the comparison game, and this year I'm fighting back. I'd love to know what you think about this. 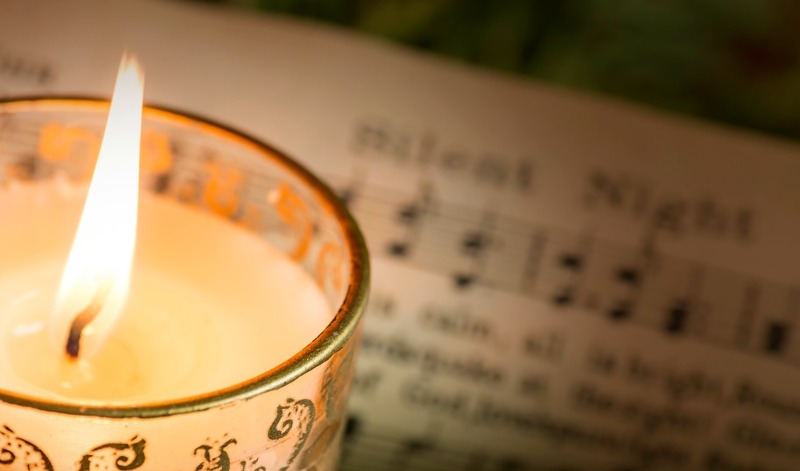 Read "The Thief of Joy at Christmastime" here. Love that living room. I'm going to visit now. Thank you sweet Richella for your lovely comment on my guest room reveal. Now I'm sharing part 2, bathroom and walking closet. I love it now, as really, since the girls left it has been mine. Have a happy Christmas season and thanks for the party. 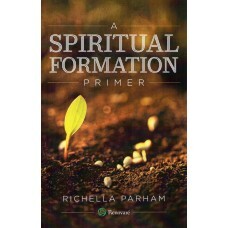 Thank you, Richella, for featuring our family room! I hope you're having a wonderful day filled with God's blessings! I always enjoy partying with the people who gather here. Merry Christmas to you and yours! Thank you so much, Richella, for hosting this lovely party filled with so many sweet Christmasy things!